Want to start a blog? Or improve the one you have? 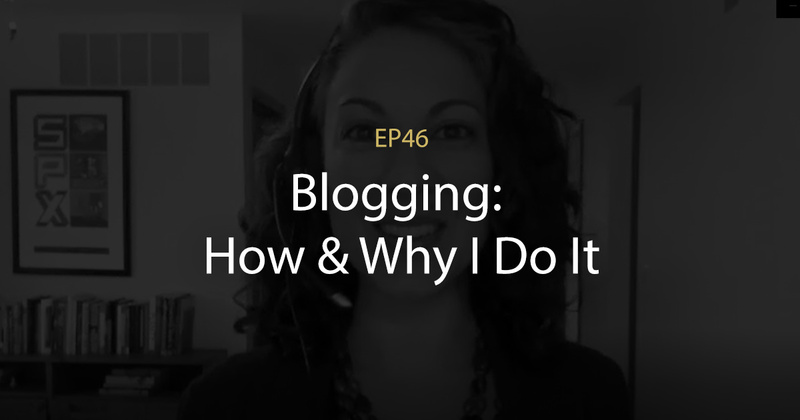 In this episode, Michelle tackles the question of whether you should start a blog – and if so, how to make sure it actually benefits your business’ bottom line! Michelle gets personal in this episode, sharing exactly what she did in 2018 to make it the best year ever in her business. From how she outsources to how she sits (or doesn’t) at her desk…you’ll get tips to incorporate into your own profitable New Year. Have you ever considered selling your products/services on a live webinar? 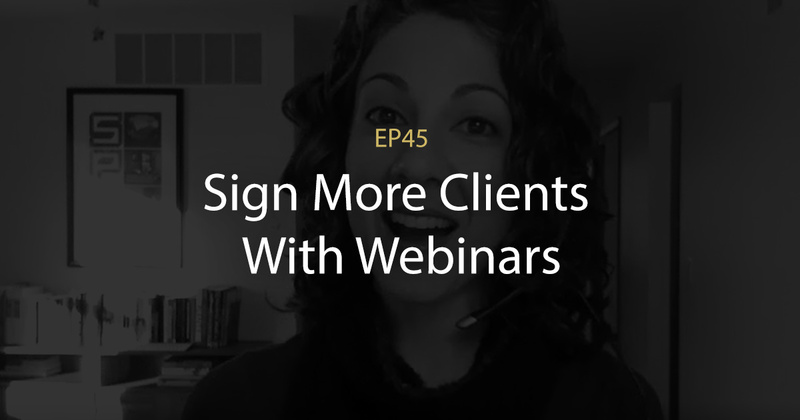 In this episode Michelle talks about when the right time is to run a webinar and how to make them most effective. If a project or a venture is not flowing in your business…it likely means that in some way you’ve put the cart before the horse. That’s why you’re not getting anywhere! In this episode Michelle shares how to “back out” of your stuck places and achieve your goals. Does it ever feel like you are wasting hours of your life on social media? How do you even know if it’s working? 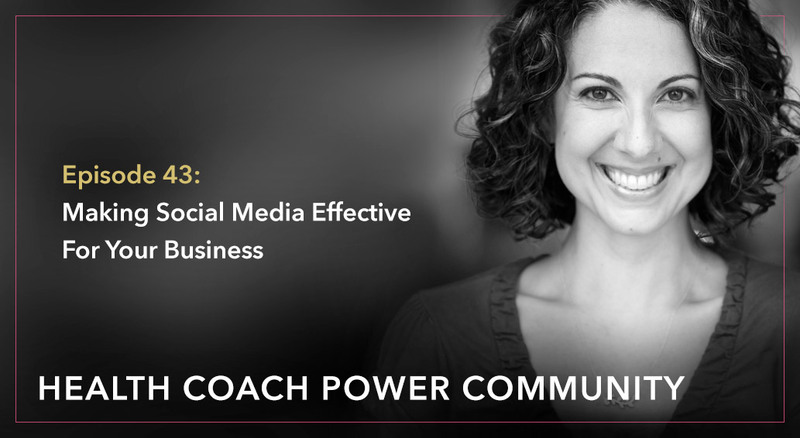 In this episode Michelle sets expectations and shares her approach to Facebook, Instagram, etc. Sometimes health coaches dream big…but get overwhelmed and paralyzed. Or they set “goals” that are more like a “wish.” In this episode, Michelle discusses how to truly work on your goals and make them happen. Email newsletters can be DAUNTING! In this episode, Michelle shares: – Her formula for effective, interesting and simple emails. – Explains why the word “newsletter” should be tossed to the curb. – What name to use on Facebook. – How to make sure your group programs get lots of engagement. …and more! Have you thought about running an online program but don’t know where to start? There are quite a few options! In this episode, Michelle walks you through 3 of her favorite setups, ranging from easy and inexpensive to more complex. How do you make sure your coaching sessions are impactful? You ask the right questions! In this episode Michelle shares her favorite questions – come ready to learn these ninja moves. In this episode Michelle shares about her very first clients and gives some practical ideas for finding clients of your own. 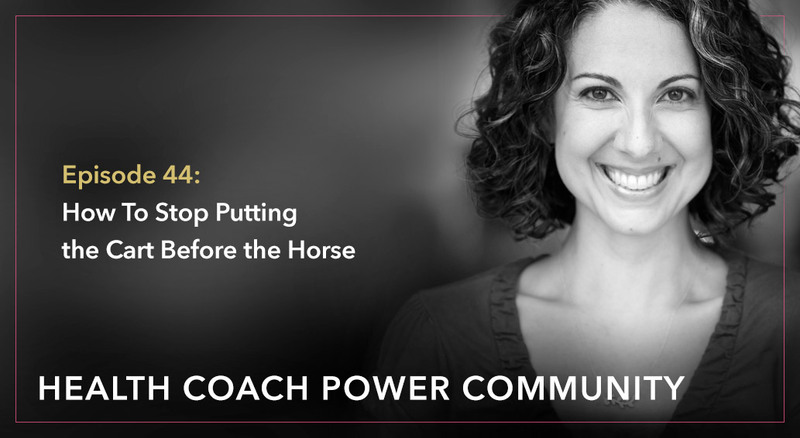 She also discusses the top 3 things any new coach should focus on in order to get their business off the ground.